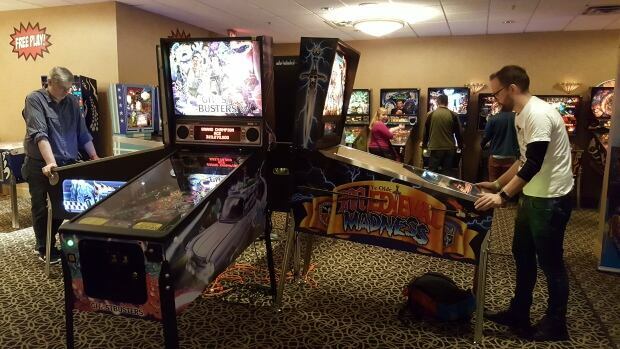 The Vancouver FlipOut Pinball Expotakes place September 23 to 25 at the Holiday Inn and Suites on Howe Street. 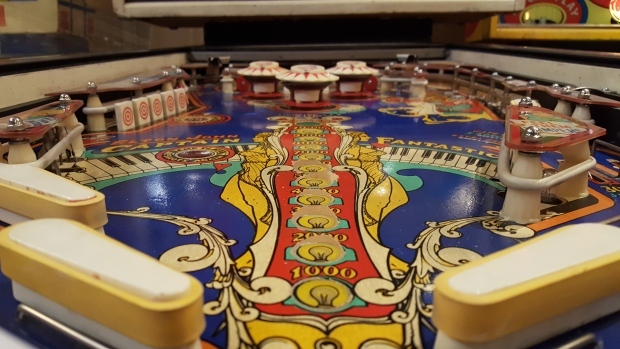 More than 100 classic and state of the art pinball machines are on hand for visitors to play. 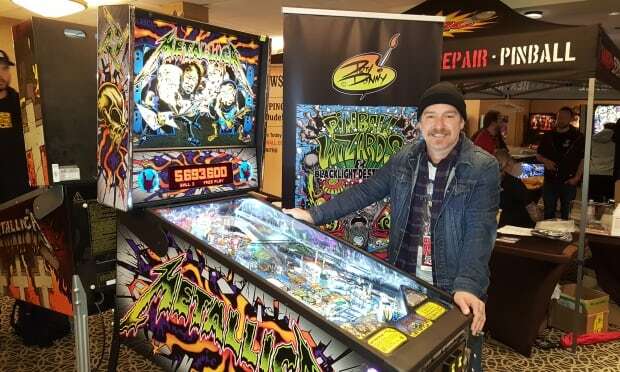 Some of the top attractions include the 1978 KISS unit, the new Game of Thrones machine, and Hercules: the largest pinball machine ever made. 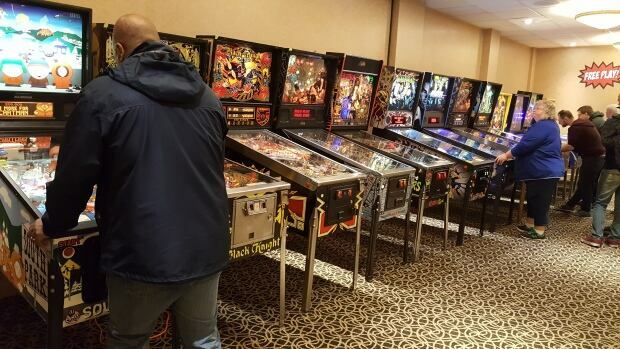 The Expo will feature amateur and competitive tournaments, as well as guest speakers.